How Can You Get a Free $10 in Bitcoin? If jumping into cryptocurrency sounds appealing to you I want to help you get familiar with ways that you can get yourself a little crypto here and there. 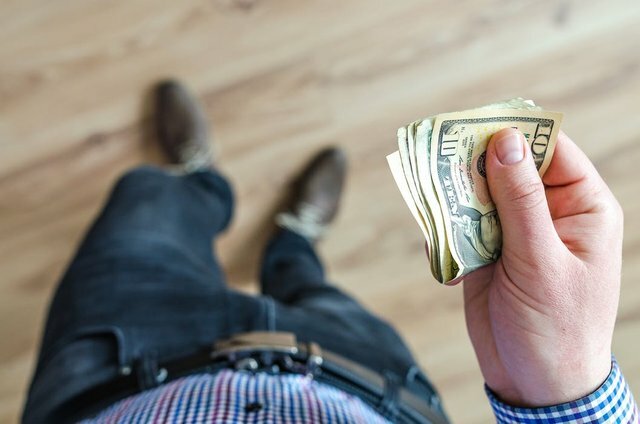 So this post will involve a variety of cool ways to get your hands on free crypto and other offers that are not free but profitable. Need absolutely free crypto? I have two ways for you (why not do both?). Bitcoin Cash provides free crypto to anyone that goes to Bitcoin.com and sets up one of their wallets and signs up with the site. Signing up with the site doesn't make it the most anonymous option (if that matters to you) but it is free crypto in your wallet at the end. Once you're signed-up I'll send you 100 JSE free. 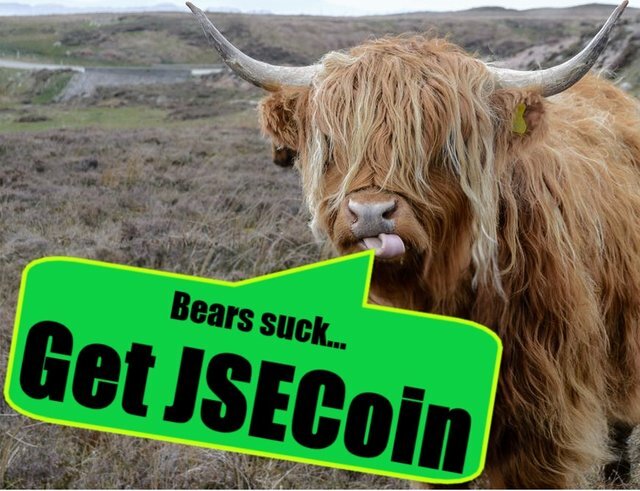 JSECoin is not yet on any major exchanges but it will be and it is a promising project. Okay ... Best for last! Coinbase is the world's most trusted exchange and is fully compliant with governments in the regions it does business including the USA. Right now, Coinbase has the best offer I know of anywhere... They just straight up give you $10. But what do you have to do to get it? Are you investing in Bitcoin or other cryptocurrencies? If not, you need to hop on it right now! Why? Because its a buyers market right now, with Ethereum only priced at $220 (from time of writing) and Bitcoin at a little under $6,500. But don't be worried, you can buy mere fractions of a coin and profit, investing no more than $100. If you sign-up for Coinbase using my referral link you can get $10. If you're not investing at least a little in crypto you probably should be! (opinion, not financial advice) When you put $100 into either Bitcoin, Litecoin, Bitcoin Cash, Ethereum or Ethereum Classic on the Coinbase exchange they'll add an extra $10 to your total. That means you've made 10% profit on your first cryptocurrency investment already! it really free? just register? or something hidden? Hi ee2lyntio could you be specific about what coin you are talking about? JSECoin is completely free. Bitcoin Cash also offers a small amount for free as well. Its not a lot, but it gets people started in the currency and able to tinker with the technology and get familiar with it. so is coinbase listed JSE? This post has received a 4.13 % upvote from @boomerang. You got a 7.73% upvote from @postpromoter courtesy of @hobo.media! You got a 14.29% upvote from @emperorofnaps courtesy of @hobo.media! You got a 14.08% upvote from @upme thanks to @hobo.media! Send at least 3 SBD or 3 STEEM to get upvote for next round. Delegate STEEM POWER and start earning 100% from your share, daily payouts ( no commission ). You got a 22.20% upvote from @upmewhale courtesy of @hobo.media!